Pokémon, originally as Pocket Monsters in Japanese were launched in Feb 1996 from Nintendo franchise. Pokémon is a video game series featuring Ash Ketchum and Pikachu fighting Team Rocket, “trainers” travel the world to catch varied monsters called Pokémon such as Charizard, Mewtwo, Blastoise, Mew and Gengar. “Trainers” captured Pokémon using special capsule devices known as Poké Balls. These balls can be bought or found, and only be used against wild Pokémon. 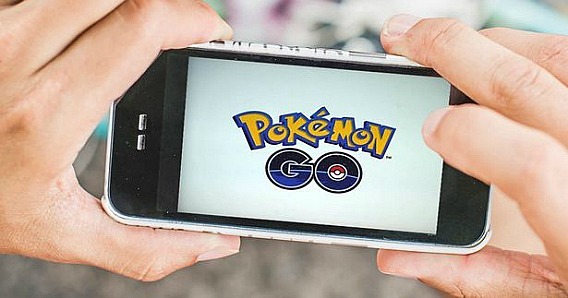 On 6 July 2016, Nintendo has released Pokémon GO – a mobile game for Android and iOS device developed by the Pokémon Company that play in the real world through augmented reality. Pokémon GO allow players to capture Pokémon anywhere around the world such as parks, shopping areas, sidewalks, and countryside. Imagine discovering a Squirtle hiding along the waterfront in San Francisco, a Bulbasaur at Shinjuku Station or a Pikachu beneath the Eiffel Tower. As 20 years of Pokémon games, Nintendo has launched its latest games – Pokemon Go for Android and iOS devices with free download in Australia, New Zealand and Japan on 6 July 2016, US on 7 July, and on 13 July to Germany. Finally, a mobile game that become a global phenomenon – Pokémon GO has rolled out in the UK and Ireland via the Google Play Store and Apple App Store (iTunes). Android users can download the Pokémon games via Google Play, while iOS users can access Pokemon GO from the iTunes App Store. If downloaded and installed the Pokémon GO APK file previously, update to official app in the Google Play Store and iTunes App Store is needed. This to ensure receive automatically updates later. “Get on your feet and step outside to find and catch as many Pokémon as you can.” Pokémon has always been hugely popular along 20 years. 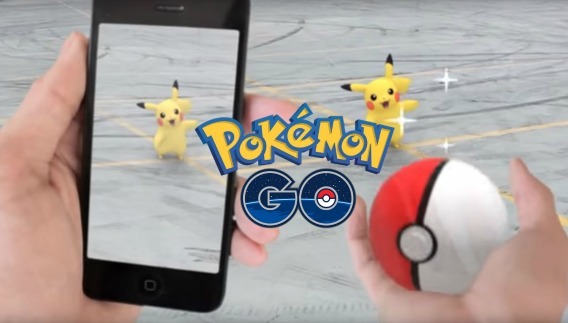 With latest Pokémon GO, it again causing the most hype at the moment around the world. Pokémon GO allow players to act as Pokémon trainers explore the real world and capture Pokémon. The game players smartphone GPS to located players location and encourage players to explore surrounding. 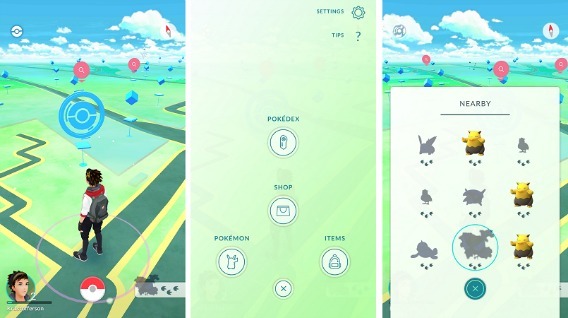 Pokéstops allows players to buy or collect as much Pokeballs and other item to gain experience. Just like PokéStops, Pokémon Gyms locate in specific landmarks such as train stations, police stations, and tourist attractions where players must be achieve level 5 before entering into one of the gym battles. Players also can train their Pokémon at friendly Gyms to earn XP and increase the Prestige of friendly Gyms. When defeating other Pokémon GO players in opposing gyms, players able to overtake their gym. Free Pokécoins are earned daily for holding and defending a gym. Once spot a Pokémon that want to catch, users can switch to Augmented Reality mode in smartphone camera to view the P Pokémon standing in front of screen in physical world. Apart from that, there is also section called PokéDex which is catalogue listed all 151 Pokémon available. “Run out of space”, “Running out of storage”, “Not enough available storage” is one of the most common complaints with Apple iPhone and which Apple iPhone users don’t want to facing when they are trying to use it to grab that once in a lifetime picture. In means time, Apple iPhone users also unable to install new apps, take photos, sync media files, install operating system updates, or do anything else that requires storage space. 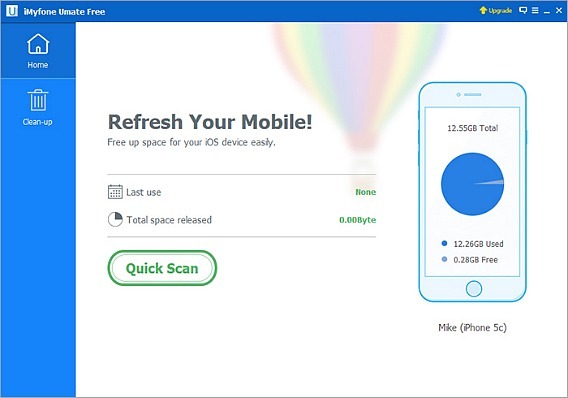 With iMyfone Umate, now can make sure iPhone users don’t see that message ever again and enjoy tons of storage space. 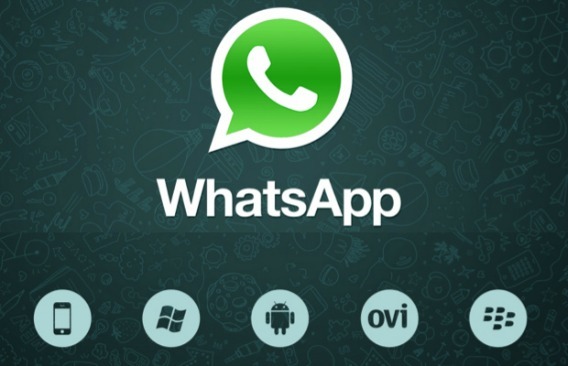 There are a bunch of mobile apps that changed the way we live on a day-to-day basis. If you is looking for a app to upgrade your driving experience such as best route to destination, boost gas mileage, find restaurant or shop to stop on a road trip, and more. Here are the top 5 best apps for the driver to enhance the driving experience even better. 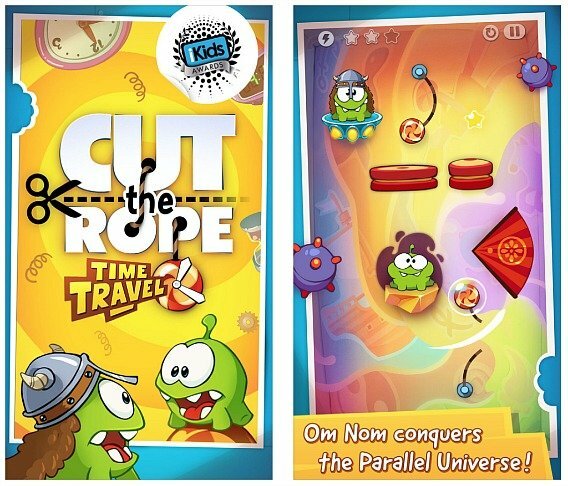 Cut the Rope: Time Travel, the iKids Awards 2014 winner, is a physics-based puzzle video games that was originally released on April 17, 2013 for several platforms and devices developed by the Russian entertainment company ZeptoLab. Cut the Rope currently more than 750 million downloads worldwide, while Cut the Rope: Time Travel adding new adventure with 165 travel themed levels, candy-crunching, physics-based action that take us through the history of era. 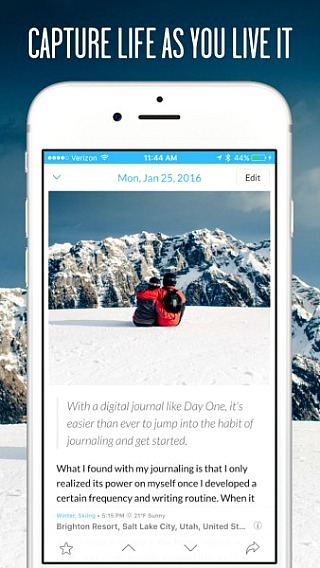 Day One 2 is a fantastic journaling app for logging and recording various events and milestones of your life. As its predecessor, Day One 2 is available sync for the Mac, iPhone, and iPad. Day One 2 not only comes with text, but excellent feature with support for multiple journals (up to 10 private journals), ability to attach multiple photos to an entry, map view on iOS, custom reminders, bulk entry management, integrated current location and weather, Tags and sort, and more. Besides that, it also combines the simple daily log, event log, activity log, photo album, and long-form expressive writing.